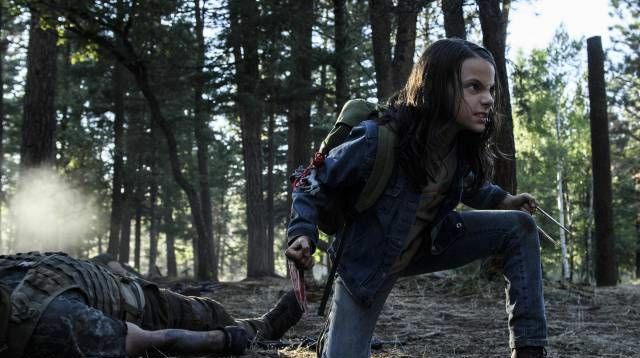 Director James Mangold has shared a new clip from the upcoming Logan, featuring Laura, aka X-23, trapped in the lab that created her. 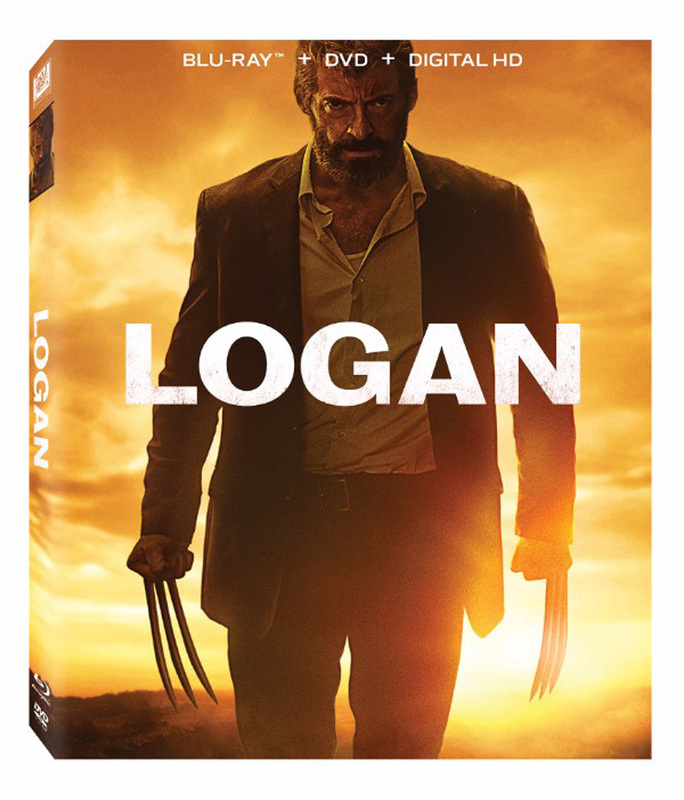 Though the world may not have anymore mutants, it still has footage smuggled out of top secret places. Check it out in the player below!